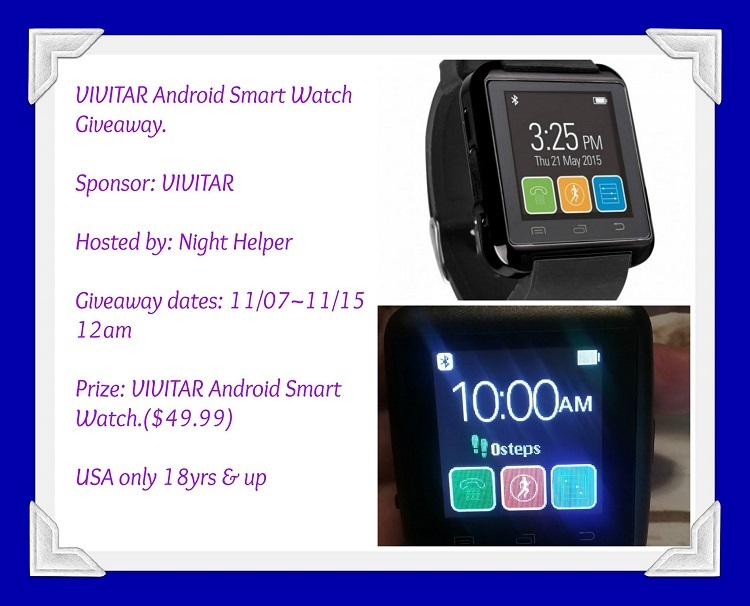 One WINNER will win a VIVITAR Android Smart Watch. 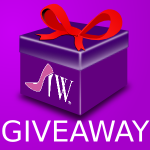 Have you ever had a smart watch before? No, i have never had a smart watch but would love to test one.